Simon Bloom, Shannan Oliver, Adam Nugent and Nick Phillips join a panel of veteran trial lawyers and local civil court judges for two days of tactical exchange to help participants take their courtroom presentation skills to the next level. 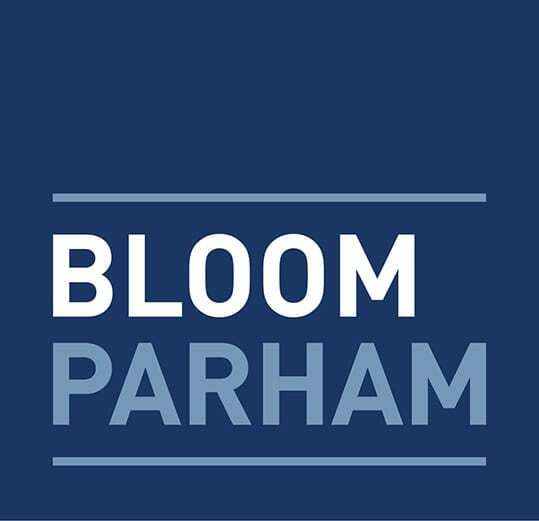 Specifically, the Bloom team will discuss evidence and witness testimony techniques, how to creatively use motions in limine, and how to make influential opening statements. For more details, please visit Civil Trial: Everything You Need to Know.